At one point, The Legend of Zelda: Breath of the Wild wasn’t supposed to be a launch title for the Nintendo Switch due to an issue with localization. Thankfully, Nintendo changed its mind and announced the game as a launch title back in January. Breath of the Wild is a bold new direction for the series, which could potentially provide the perfect introduction to the Nintendo Switch. Thankfully, Breath of the Wild is still coming out for the Wii U, but what are the differences, and what do you need to know about Link’s latest adventure? We’ve got you covered. In Breath of the Wild, Hyrule lies in ruin. A voice beckons Link to awaken and shine his light once again on the kingdom. The first person he encounters is an old man who helps him obtain a Sheikah slate, and later gives him a hang glider after he’s completed the tutorial. 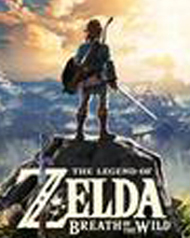 From there, Link is on his own, and it’s up to him to explore all of dungeons to uncover the mysteries surrounding his resurrection and the rise of Calamity Ganon. Or he could just straight up reach the game’s end within the first fifteen minutes - such is the level of freedom you can expect in Breath of the Wild. As Cheat Code Central will review the game soon, I decided to focus on the key differences between the two versions. 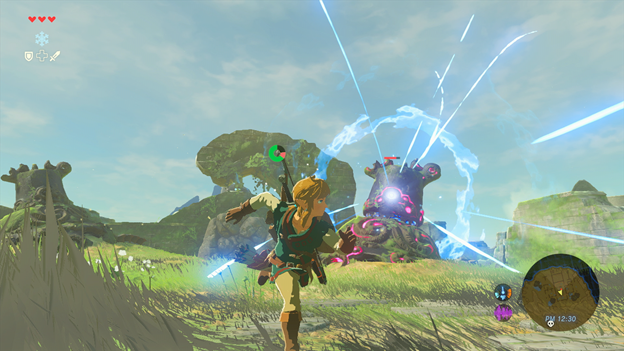 According to IGN, producer Eiji Aonuma said Breath of the Wild is the “same experience” for the two platforms, so rest assured if you don’t feel like trading in your Wii U quite yet. However, there are a number of differences, mostly technical, between the two versions. Overall, if you’re looking for the best performance, then you might be better off with The Switch version, although it doesn’t look like you can go wrong with either. 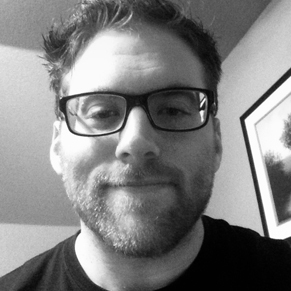 The Wii U version renders 720p while the Switch renders 900p; however, the target frame rate for both is 30fps. 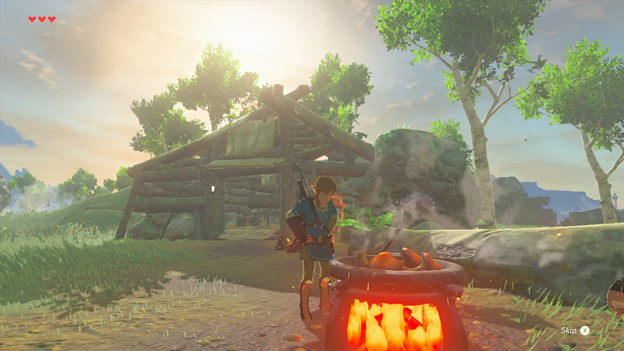 The Switch version is supposed to have higher-quality environmental sound quality, which is supposed to bring the wilderness to life. Where the Switch completely outclasses the Wii U is in the load times. This is no doubt thanks to the difference in format. The Switch uses cartridges, so it doesn’t require the 3GB of storage to install it as does the Wii U. We’ll inform you of any changes in the final products, but I expect the Switch version will prove to be the best. It’s just too bad there won’t be a Special Edition or Master Edition for the Wii U. Breath of the Wild looks beautiful on either console; however, when compared side-by-side, it’s clear the Switch version is more vibrant. In a side-by-side comparison of the opening scene, I can see improvements in lighting, color contrast, color saturation, and draw distance. 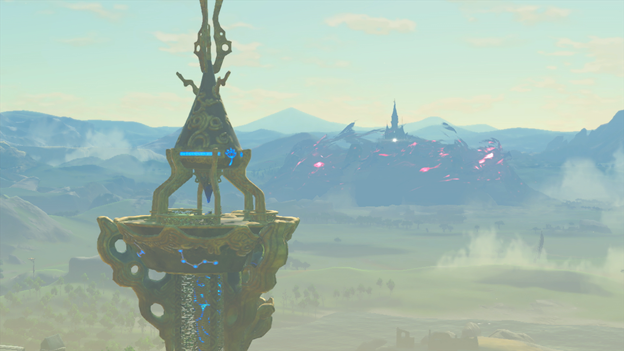 I even noticed that the Shrine of Resurrection has a bit more detail than the Wii U, although without the comparison footage I likely would never have noticed. Whichever version you choose, the Gouache and En Plein Air art styles should hopefully prove as timeless as the cell shading in The Wind Waker. Whichever version you choose, Breath of the Wild looks too promising to pass up. The open-world aspect beckons to my inner adventurer, and the survival-based gameplay could hopefully address the criticisms about series stagnation. With Breath of the Wild as a launch title, the March 3, 2017 Switch release date can’t arrive fast enough. 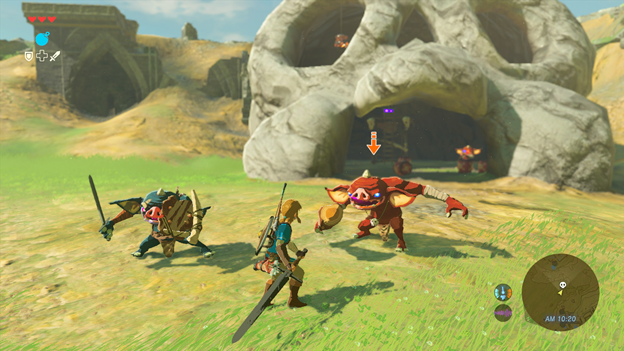 For a more in-depth gameplay preview of The Legend of Zelda: Breath of the Wild, check out our Hands-On E3 Preview of the Wii U version of the game. More than 100 Shrines of Trials to discover and explore - Shrines dot the landscape, waiting to be discovered in any order you want. Search for them in various ways, and solve a variety of puzzles inside. The tasks you must perform in each Shrine vary, and you'll never expect the challenges you'll face until you enter. Some will involve realistic physics, and some will require you to harness the power of nature, including electricity, wind, fire, and more.